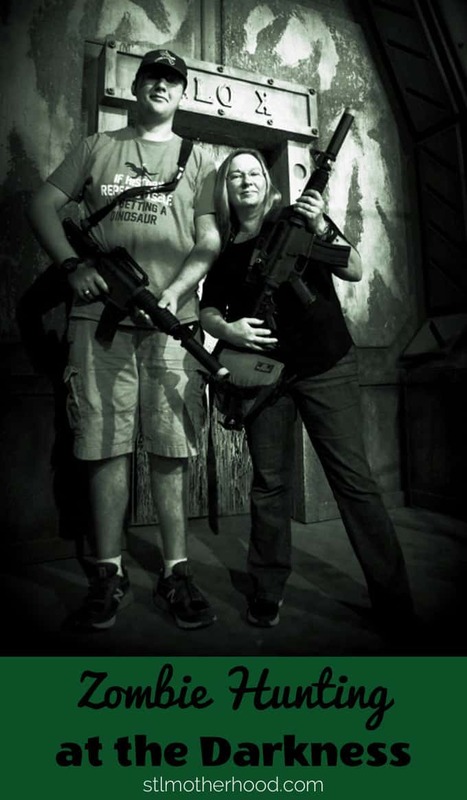 Did your family just move to the St. Louis area and you’re looking for cool family activities? Are you visiting my awesome city because we have a free Zoo and so much more? Cool, I’ve got some tips for you! Maybe you found me through Mitch’s really cool Minecraft Creeper Halloween costume and you’re wondering if there’s more where that came from? Yes! 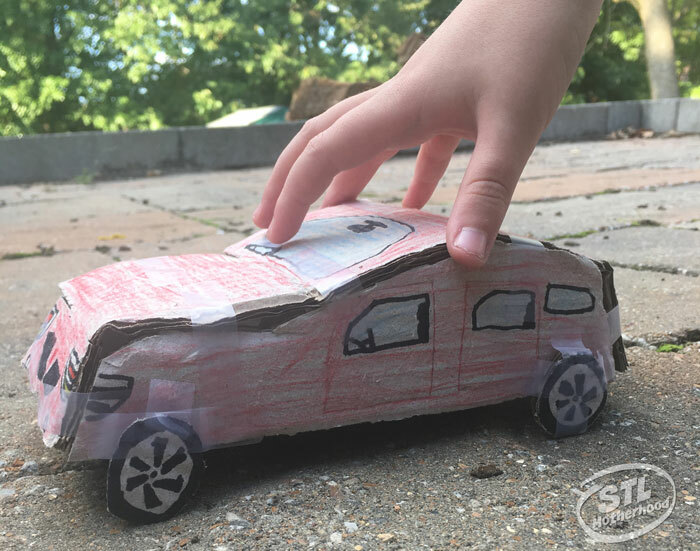 We not only love to do Minecraft crafts, my younger son is a (card) board certified Cardboard Artist. He’s been on TV and made his own logo. My older kiddo is a teenager, so I let him have his space. You know how teens are. But every now and then he pops in to help. He gets his height from his dad. The St. Louis metro is a great place for families, whether you live in the neighborhood or are just dropping by for a visit. We have tons of free stuff to do, and I’m not talking about off the wall oddities, but most of our major institutions don’t charge admission! 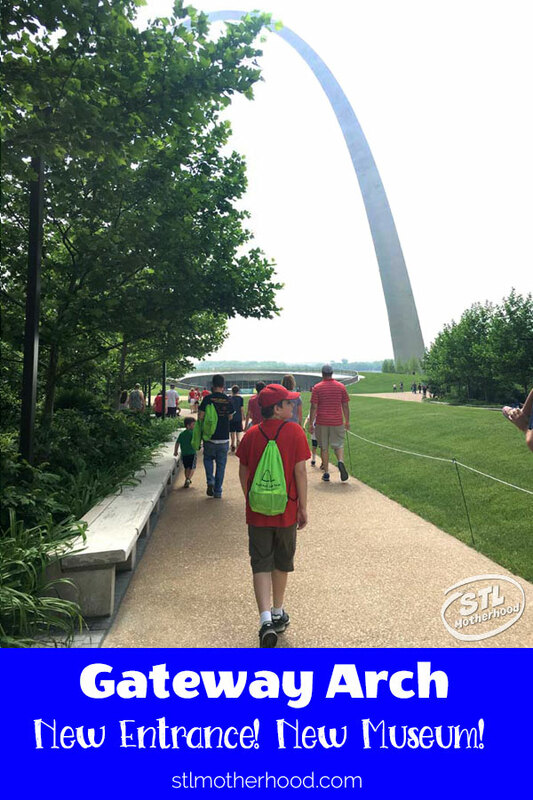 The St. Louis Zoo, the Science Center, the Art Museum, the History Museum, Purina Farms, The World Bird Sanctuary and touring the Budweiser Brewery are all free. You can visit Grant’s Farm and just pay to park. Here’s our favorite places to play! Tour a Chocolate Factory, Because Its Free. And Its Chocolate. I’m on social media as @stlMotherhood on Twitter, Facebook, Pinterest and my current love, Instagram.